Kinetic Concepts, Inc. (KCI) is a global supplier of medical devices, services, and solutions that improve quality of life for people with reduced mobility and age-related health challenges. They did not see the results they wanted from their trade show marketing program and were looking for an exhibit house with new ideas. CEI was contacted to be a part of their Request for Proposal process. KCI proposed this question, “How can we take our beds to a show without taking our beds?” The average cost for each bed was between $7,000 – $8,000 when you consider the additional space required, shipping, material handling and technical support. KCI would send two to six therapeutic beds, mattress replacement systems, and support surfaces to each of their approximately 15 shows per year. Having to pay for larger booth space to display their products, hindered KCI’s exhibit marketing budget. 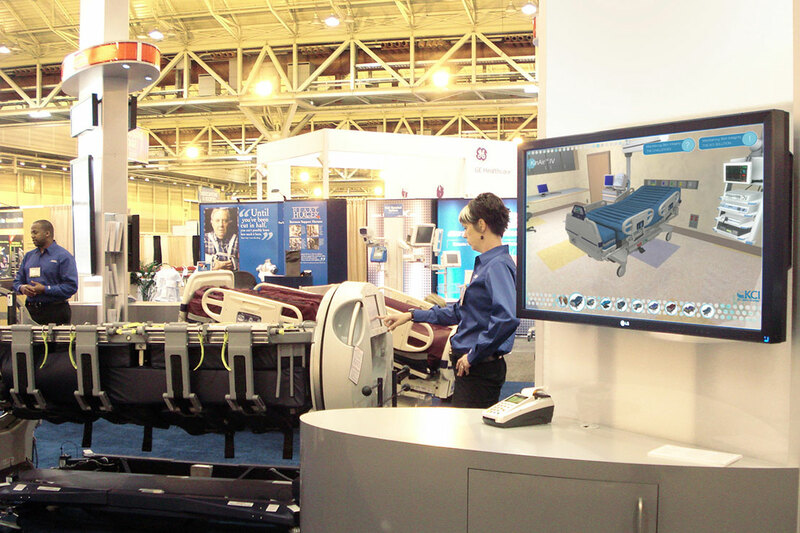 We saw the opportunity to create a solution allowing KCI to present their products at trade shows digitally. This would significantly reduce expenses while increasing brand awareness and leads. Our team reviewed their products and gained an understanding of how their sales team operated at trade shows, events, and meetings. 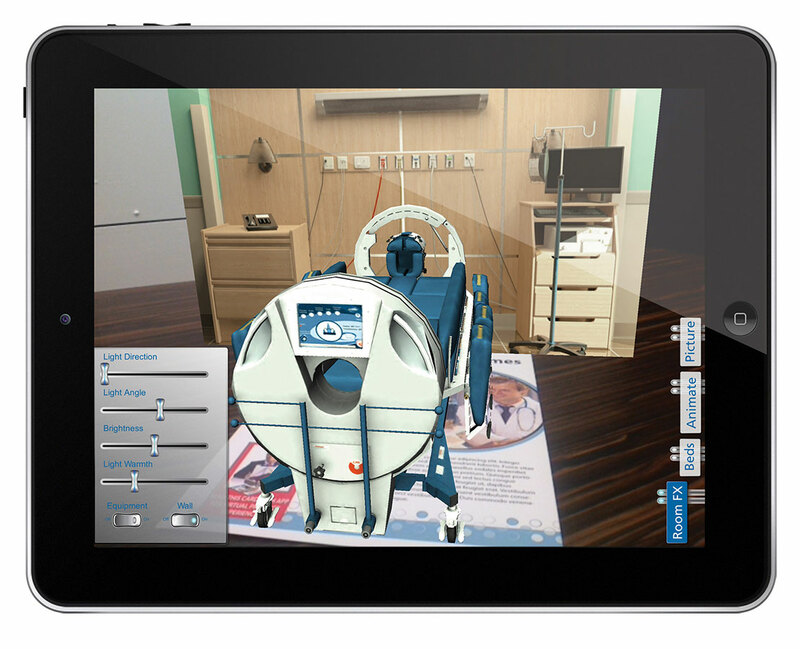 We designed, 3D modeled and programmed a custom-built presentation platform we call IVN which stands for Interactive Virtual Navigation. 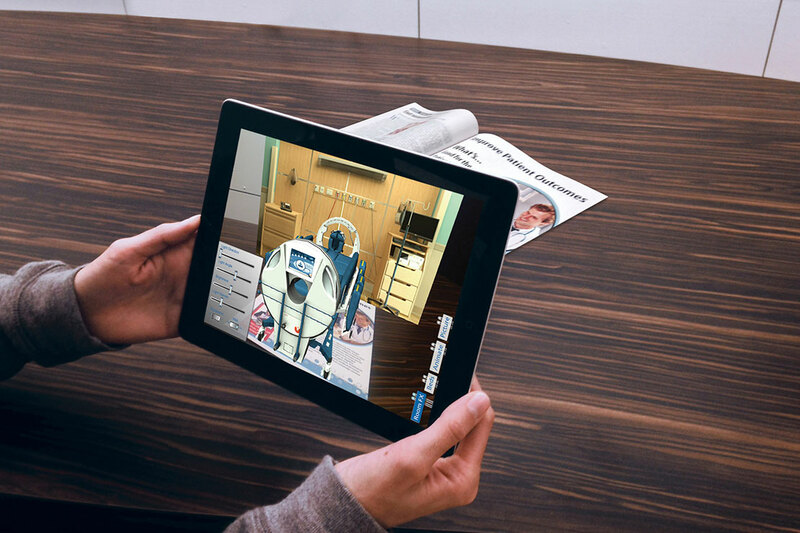 IVN provided a realistic digital product experience that was engaging and easy to use. 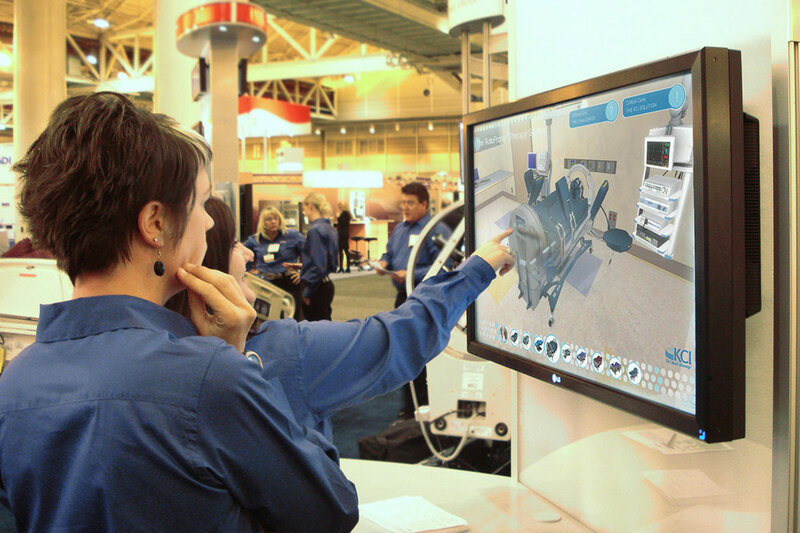 Our solution allowed KCI to showcase their support systems in a virtually real setting on a large touchscreen within the booth. Attendees could visualize the products from every angle, open and close compartments, review features and benefits, and view animations. We also created an iPad app version that the sales staff could use all year long at events and sales meetings which significantly extended the usefulness of this tool. 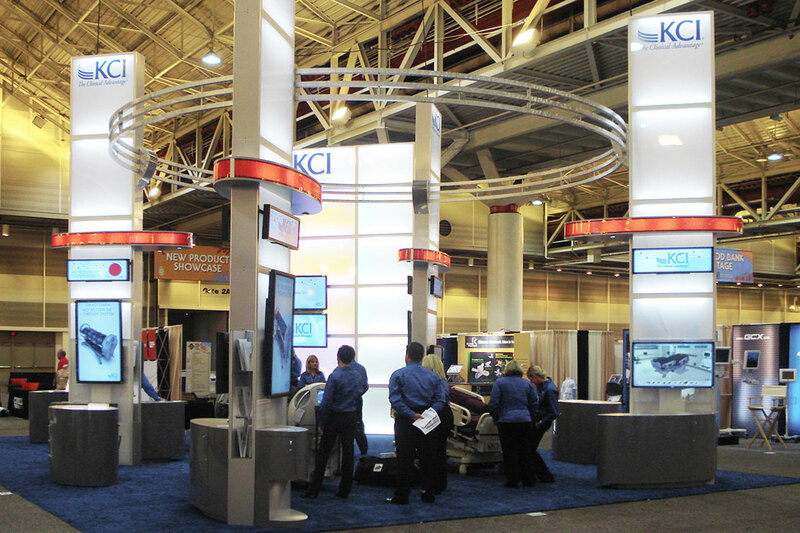 KCI’s was excited with the quality of visualization and even more excited by the drastic reduction in their trade show expenses. It was a huge hit with attendees and their sales staff. KCI saved approximately $20,000 to $30,000 per show by not having to send all of their real products. These savings added up to around $350,000 over a year. The investment in IVN was paid for before they were half way through their scheduled shows.